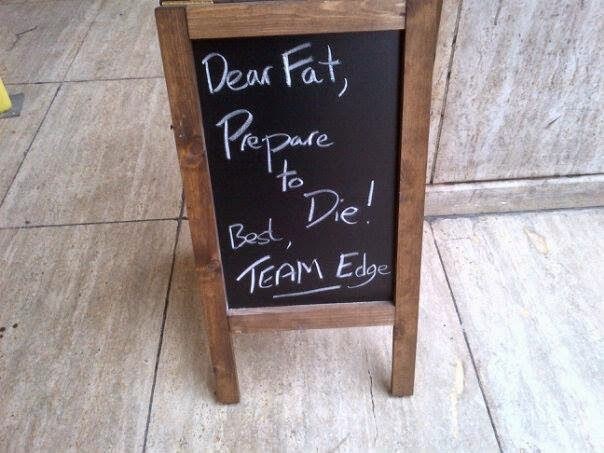 Last week, I made a big, brave, bold statement about how I wanted 2015 to go ahead for me, in terms of fitness. Let's get sweaty, fitter, leaner and stronger I said. Well, one of the lows of doing insane, intense workouts is the sore muscles that follow at some point. Whether it's a few hours later or the next day, or a few days later. You're waddling like a penguin, walking up staircases seems like a huge challenge or getting out of bed is the hardest thing to do. You know the kind. So I thought I would share with you my two favourite products I use to help recover and relieve those sore muscles. If you're training for any long-distance running event, these products will come in so handy for you I promise. The magic ingredient in both of them is arnica. 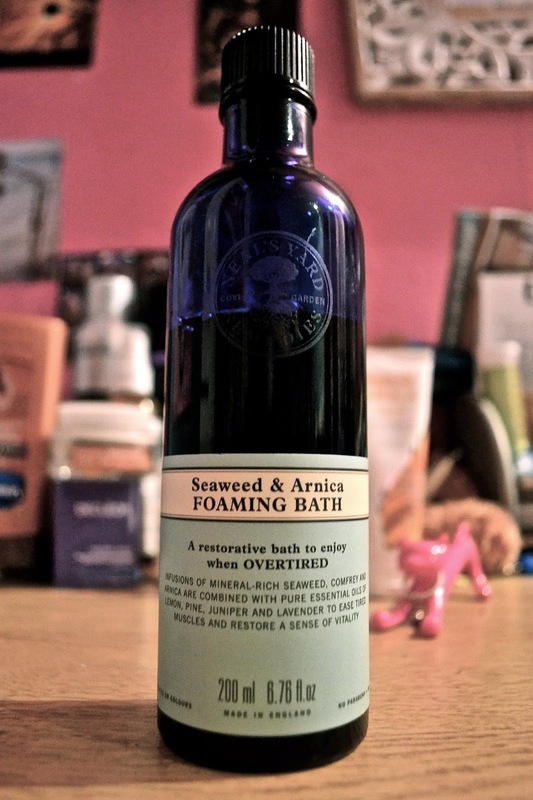 Neal's Yard Remedies' Seaweed & Arnica Foaming Bath is my favourite. Really, having an ice bath is recommended to relieve sore muscles, but in this cold weather, there is no way I'm stepping into one, no matter how high the radiators are at home! Instead, I love using this the day after a mad workout. I usually use this on a Sunday, remembering my number one rule: Thou shalt pamper thyself. There's something about having a bubble bath on a Sunday; hair slathered in Kiehl's Argon hair pak, face covered in Lush's Cupcake face mask, candles on and music playing. I happily get whisked away to dreamland. The scent is powerfully soothing and relaxing but to really get the 'foaming bath', you do have to pour a lot into the water. I don't know how Neal's Yard does it, but this is so restorative and relieves any aches or pains you might have. You could try this, even after a long day at work. 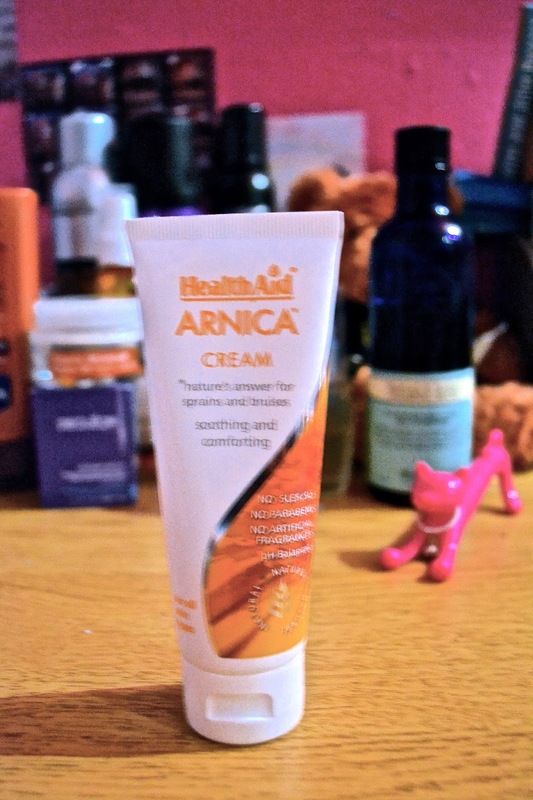 Health Aid's Arnica cream is another of my favourite. I usually massage this into my muscles before I sleep as it helps me to sleep like a baby. The next morning, most of the aches and sore muscles have gone, which makes the day a lot easier when I'm at work! You can buy this over the counter at any pharmacy. 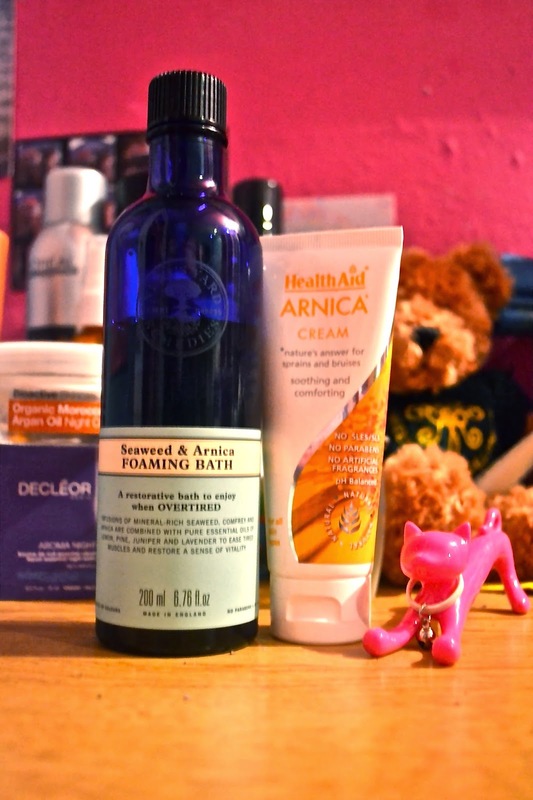 Neal's Yard also have an arnica cream, the Arnica Salve. I haven't tried it yet but I have heard good things about it from other bloggers. What's your favourite products for recovering from a workout or a long day at work? I'd love to know! Don't forget, you can also tweet me.